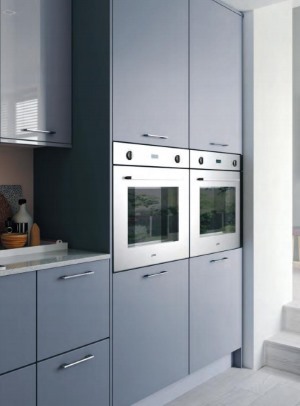 This Haddington matt painted ultra modern kitchen design is available here in one of 28 beautiful colours. It is also available in three different colour gloss finshes. The pictures show the matt painted combined with the gloss to create a stunning display. 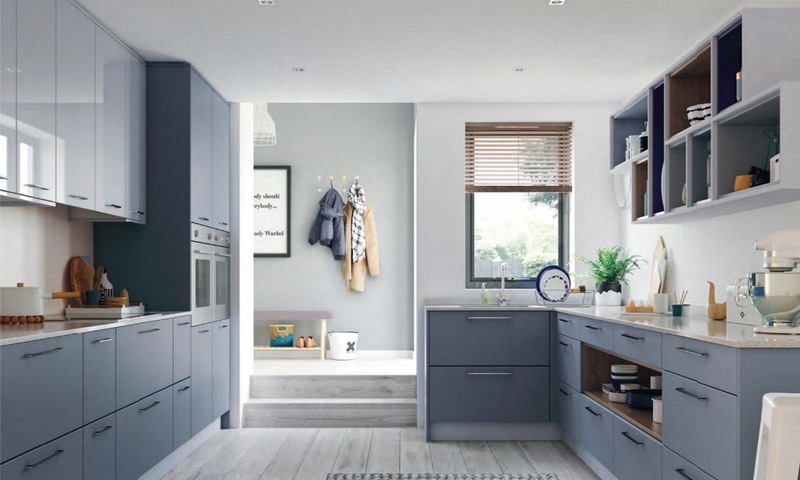 To create a unique finish the Haddington matt painted is also available with a bespoke colour matching option where you specify the RAL colour. Click here for more information on Haddington RAL bespoke.